On the ground floor of the club-house there are 2 squash courts with shower facilities. Booking is done at the bar or by ringing the club. 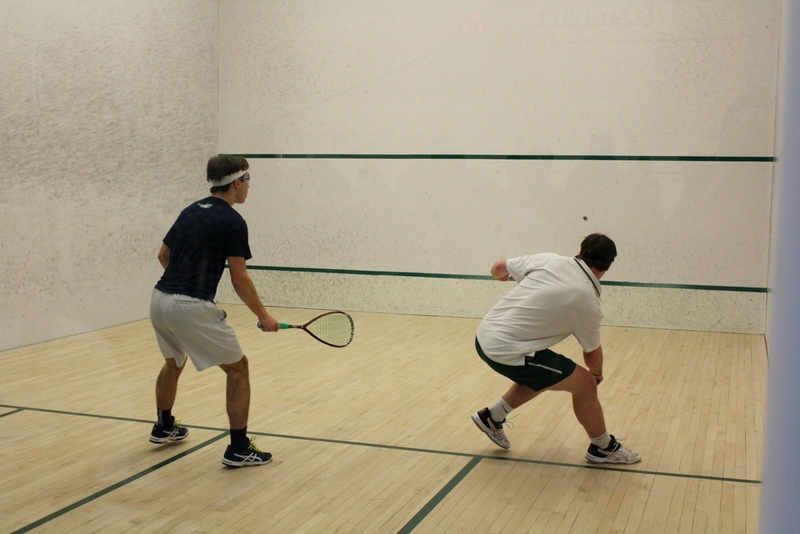 Squash memberships are available to purchase through the bar or office. For more info on Squash competitions please contact the Club.